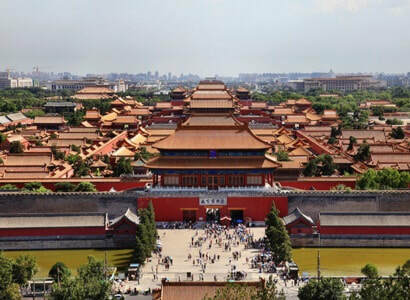 5 Day Beijing to Xian tour with all the main highlights of both cities. 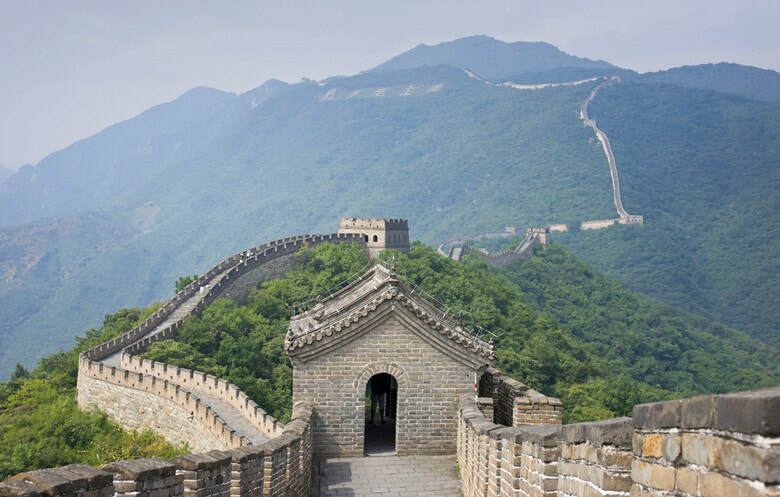 ​Join our team for this 5 day Beijing to Xian Tour including the main attractions, highlights and things to do in both cities. 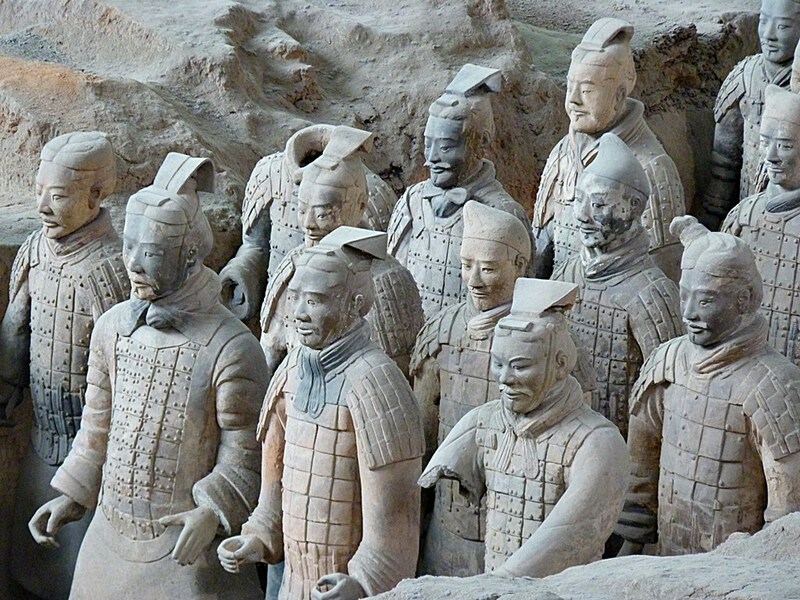 The Beijing to Xi'an Classic Tour features three days in Beijing and two days in Xi'an featuring the Great Wall, Terracotta Warriors, Forbidden City, Muslim Quarter and more! 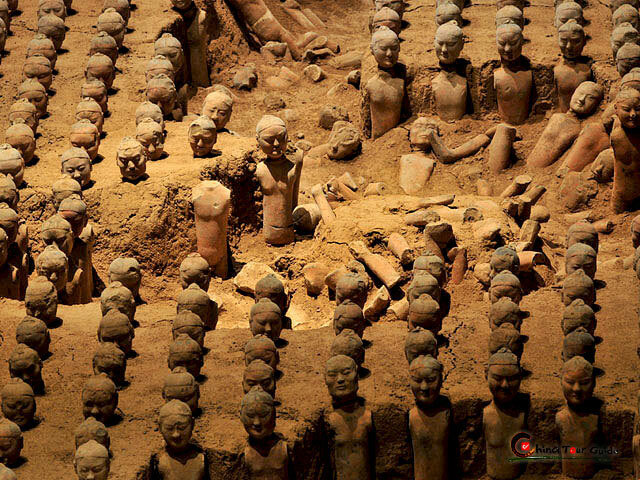 This 5 day Beijing to Xi'an tour is perfect for visitors who want to visit both cities and experience the highlights! 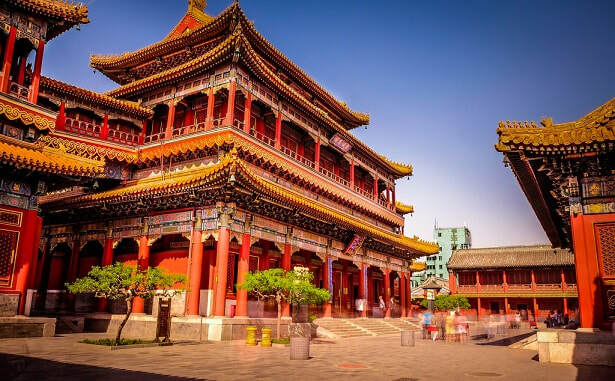 At the conclusion of the tour, we can transfer you to the railway station in Xi'an, Xi'an Airport (additional fee) or simply back to your Xi'an Hotel to conclude the tour. Begin the morning by meeting your tour guide and driver at your Beijing Hotel Lobby. 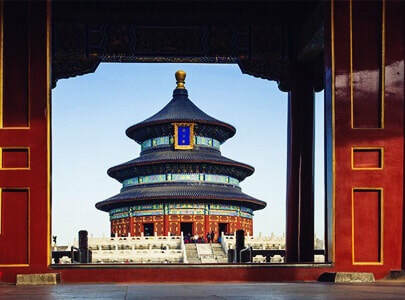 The tour will begin with a visit to The Temple of Heaven, which was constructed in the 1400s during the Ming Dynasty with multiple renovations of the years throughout the different dynasties. 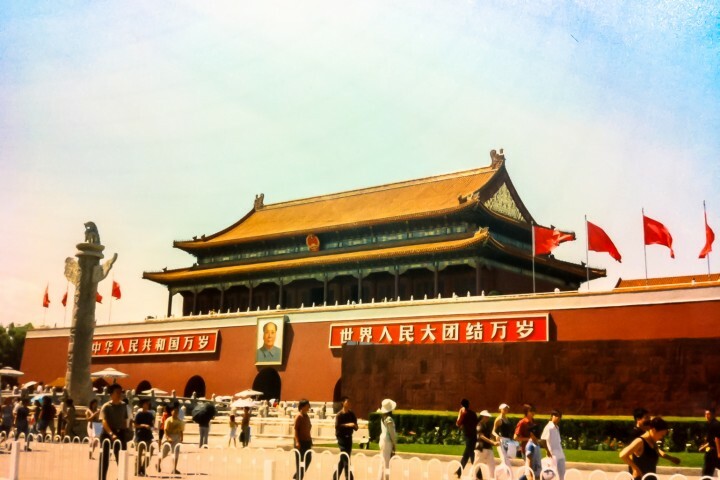 The Temple of Heaven is a major Beijing landmark and enjoyable way to explore during the morning. 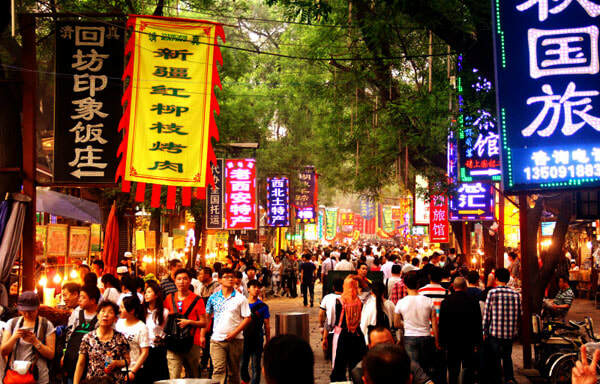 ​Afterwards , we'll travel to the Hongqiao Market, which is a local market featuring restaurants, cafes and basically anything and everything you can think of to buy at a market! You can enjoy an early lunch (not included within tour pricing) at one of the many restaurants/eateries, before traveling to Railway Station. 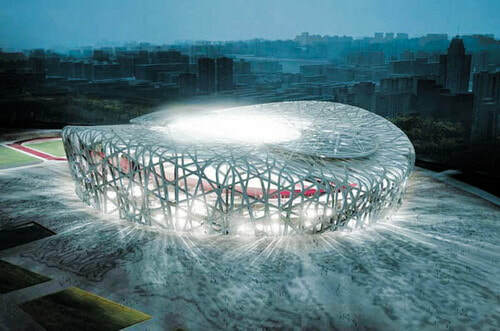 Following the Hongqiao Market visit you'll be transferred to Beijing West Train Station to conclude the Beijing part of the tour. 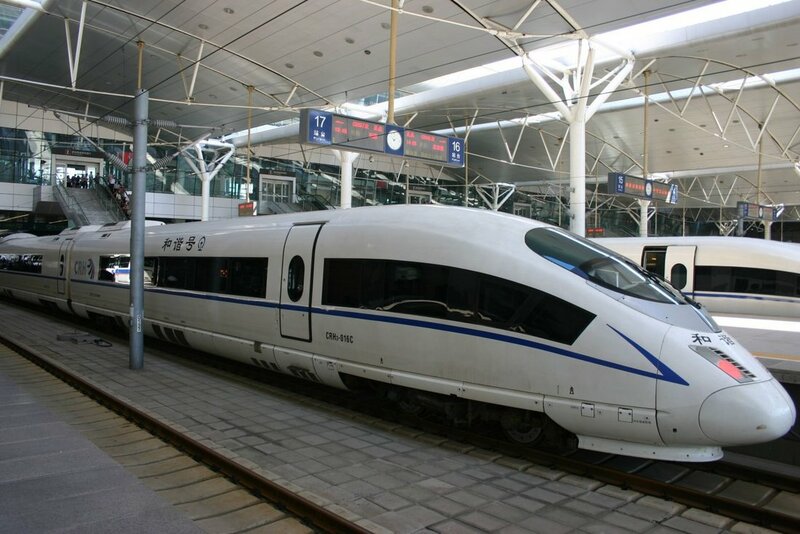 Your afternoon high-speed train to Xi'an departs from Beijing West Train Station at 2:00 pm and takes approximately 4.5 x hours to get to Xi'an. ​We've proposed this high-speed train option instead of flights due to the potential for flight delays. 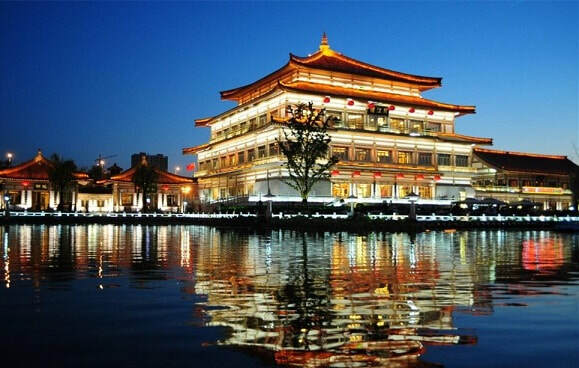 Upon arriving into Xi'an, a driver will meet you at the Xi'an Railway Station and transfer you to your Xi'an Hotel for an evening at leisure. 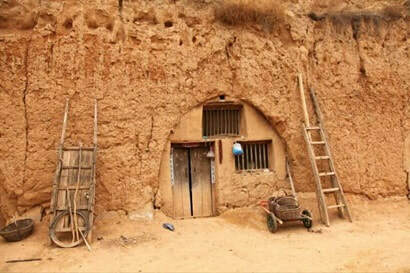 ​Afterwards, you'll travel to an ancient cave dwelling where you'll be able to see and visit these traditional homes. Modern farmers still live within these dwellings and most cave dwellings are carved out of the mountains - their homes are easy to keep warm in winter and cool during the summer. 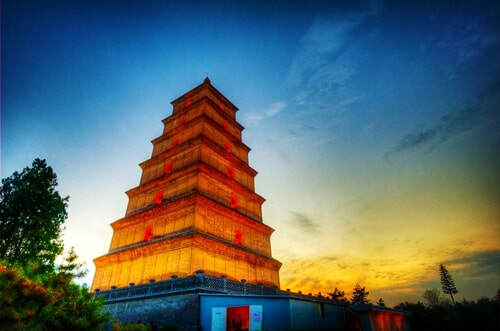 ​After visiting the Big Wild Goose Pagoda, you'll be transferred back to your Xi'an Hotel to enjoy the remainder of the evening at leisure. END OF TOUR. 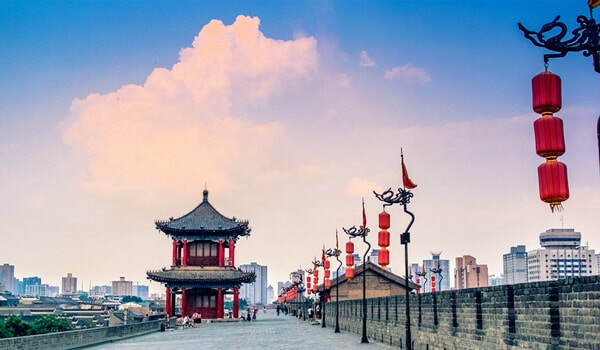 ​Following the visit to the Xi'an City Wall, visitors will continue exploring Xi'an with a visit to the Muslim Quarter - a small area of Xi'an particularly renowned for it's local snacks and souvenirs as well as background. The Muslim Quarter is a great place to visit as the sun goes down! 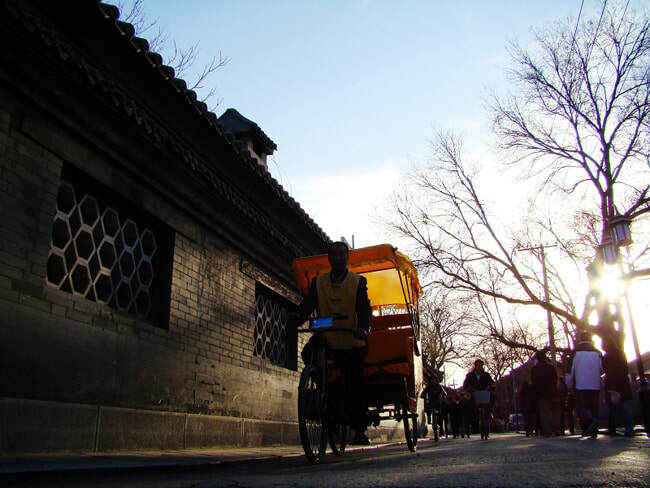 After visiting the Muslim Quarter, you'll continue to Shuyuanmen Street - an ancient street in Xi'an, which has now become a painting & calligraphy center. Shuyuanmen Street received its name from the Guanzhong Academy, which was the highest academy in China during the Ming and Qing dynasties. 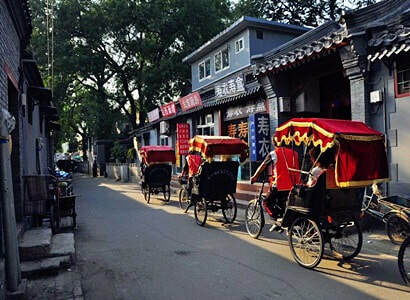 ​After Shuyuanmen Street, you'll be transferred back to your Xi'an Hotel to enjoy the remainder of the evening at leisure. END OF TOUR.